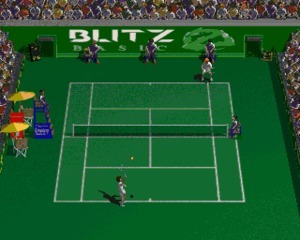 Center Court 2 is a tennis game created for Amiga with AGA chipset by Gernot Fritsche in 1996-1997 but released only in 2016. The game, written in Blitz BASIC, was supposed to be the sequel to Center Court (aka Blitz Tennis) but the Austrian coder stopped working on it when it was almost ready. 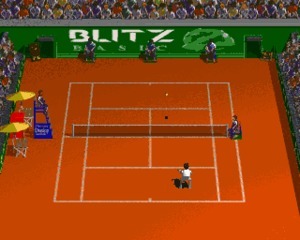 Many years later, in 2012, the user Python1 contacted Fritsche on the English Amiga Board forum to ask if a sequel to Center Court had ever been planned. 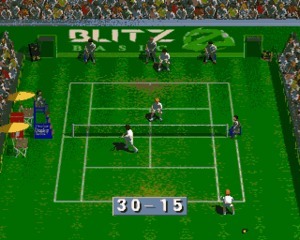 This convinced Gernot to find his old Amiga and search for the game, but he discovered that the hard disk was badly damaged and the code was lost. Python1 didn't lose hope and searched for a solution. In the end, Gernot sent the HD to Switzerland, where Python1, working with a friend, was able to recover the data. 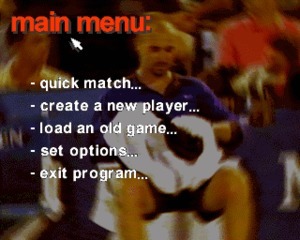 He sent back the game code to the original author via email. 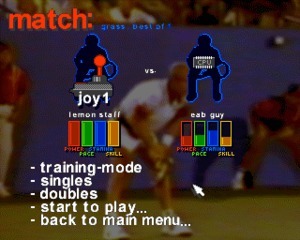 At that point, Gernot completed what was missing. 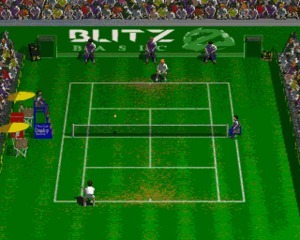 In 2016, Center Court 2 Tennis was finally released as a freeware game. Thank you guys!